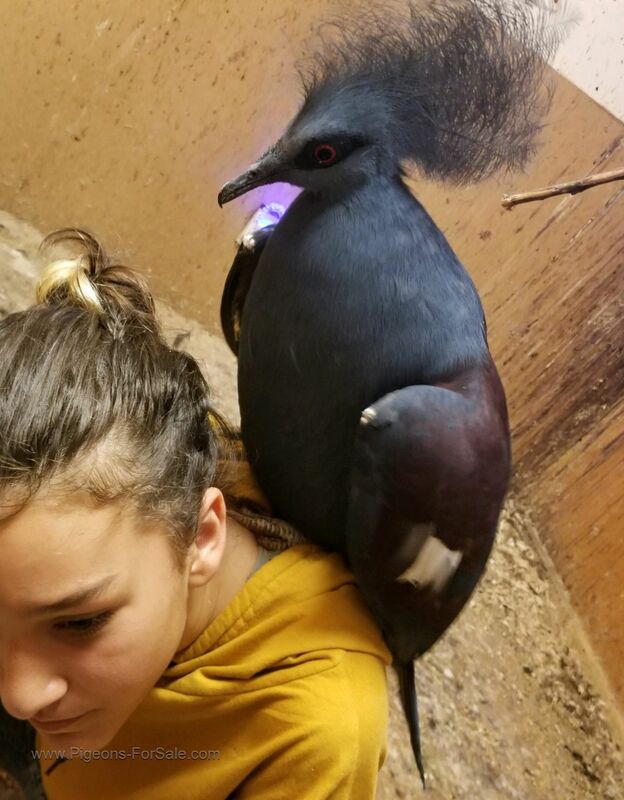 Local pickup at Toucan Jungle office in Vista or shipped. 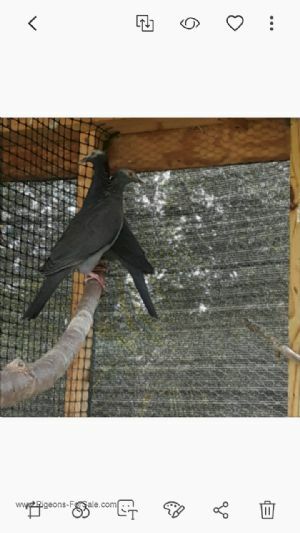 I am also offering 6'x3'x4' self standing breeding cages with L shaped African Grey /Amazon sized nesting boxes $160.00 each ( 7 available) very good condition..
Nine young White Crown pigeons available for free.You must have a federal permit and be able to pick up the birds from our farm in Southern CAlifornia.We cannot ship due to a NewCastle quarantine (We are not in the quarantine area)nevertheless still cannot ship birds out.Serious inquiries only. Have been inside for last 8 months. No nests supplied. 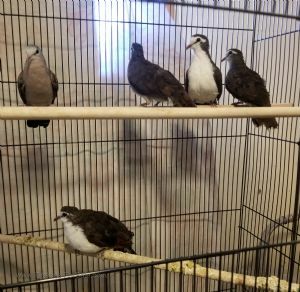 If paired up should go right to nest. 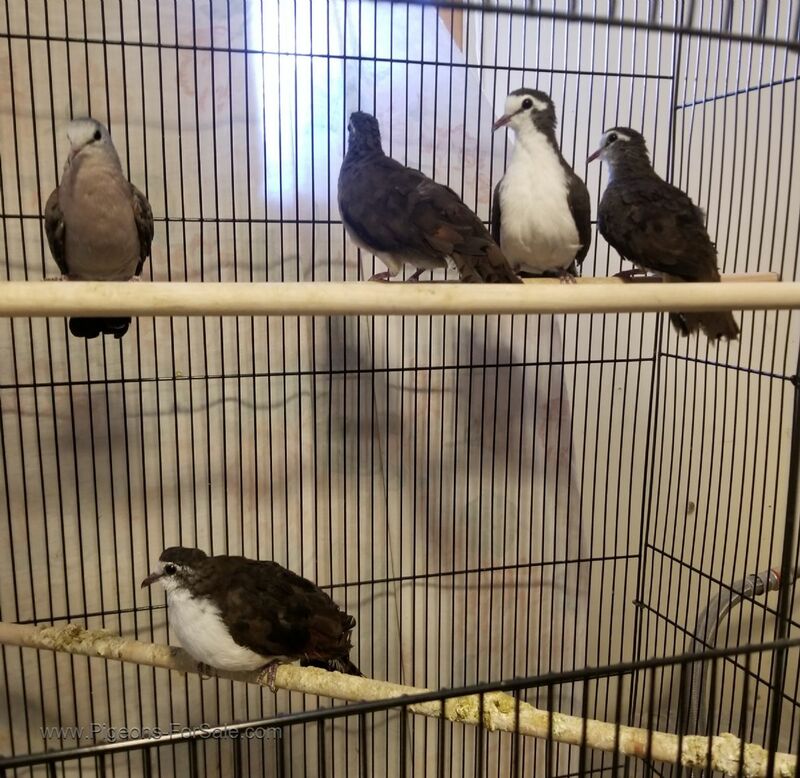 $380.00 takes all 11 of them.. 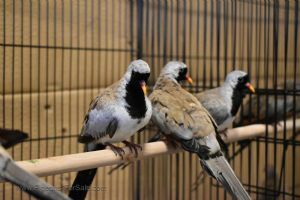 I need the cage space quickly. 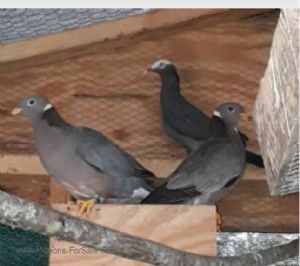 Pair of white crowned pigeon for sale $200 a pair plus box & shipping extra...federal permit required.call or text. 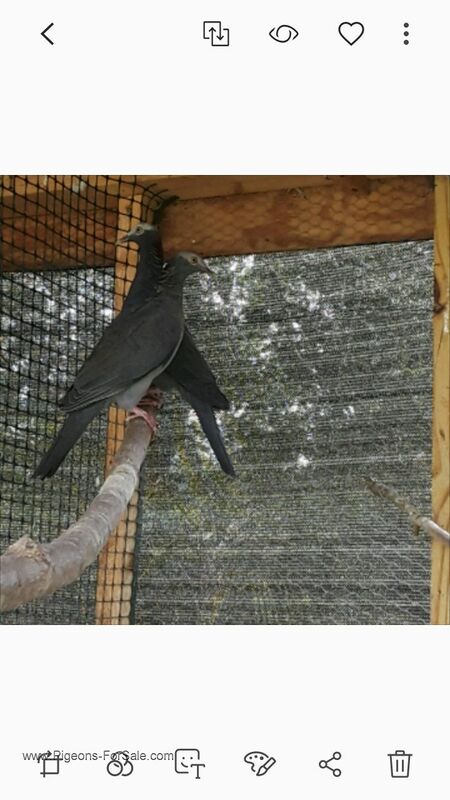 Very cool young adult male Blue Crowned Pigeon. 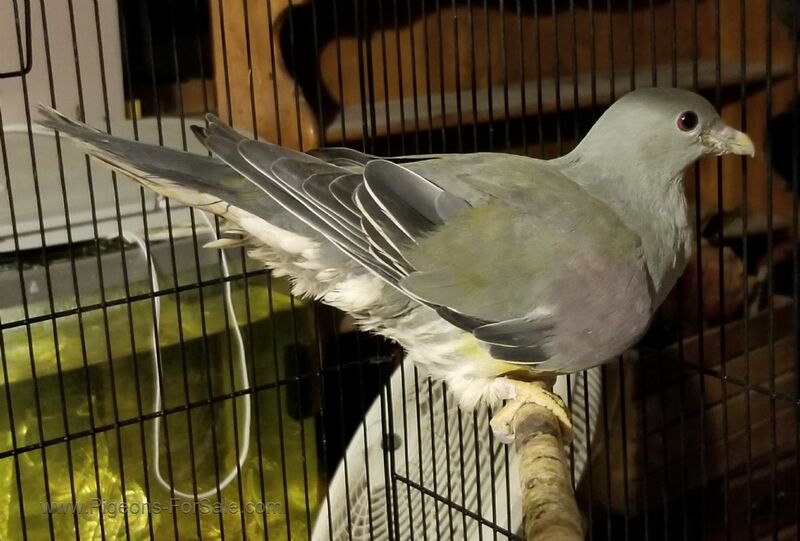 Super sweet bird, gets along with lots of other species also. Loves humans. 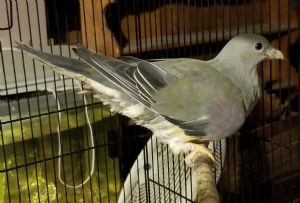 Was in very large flight but due to present temporary flight ( too small ) he has broken his tail feathers and pulled two toenails, OUCH..
Has one bend toe but has never effected its mobility. VERY low price because I really need the cage its in to set up a pair of Green Aracaris begging for a nesting site.